The HTS548040M9AT00 is a hard drive with the enormous capacity of 40 GB. This 2.5-inch hard drive is ideal for use in mobile computers or non-PC applications. 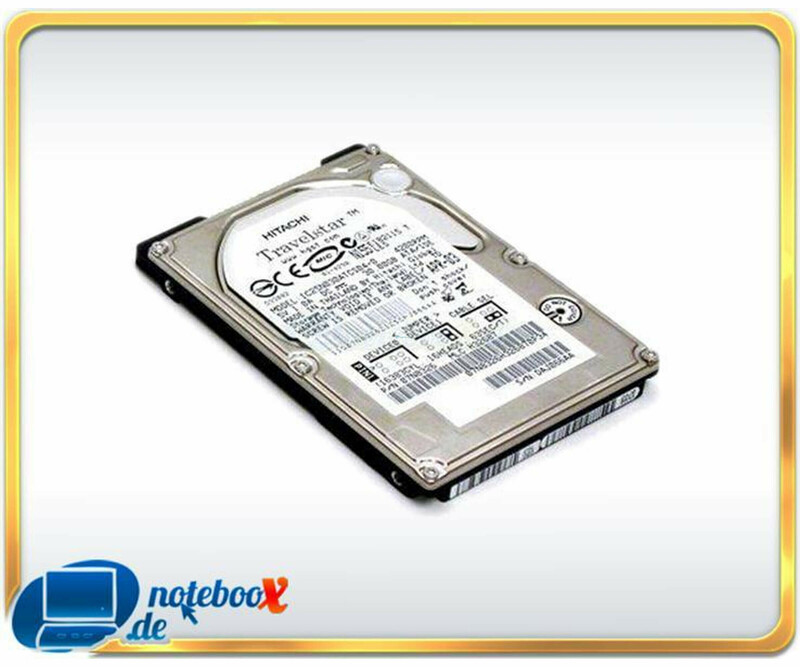 Die HTS548040M9AT00 ist eine Festplatte mit der enormen Kapazität von 40 GByte. Diese 2,5 Zoll-Festplatte ist ideal für den Einsatz in mobilen Computern oder Non-PC-Anwendungen.